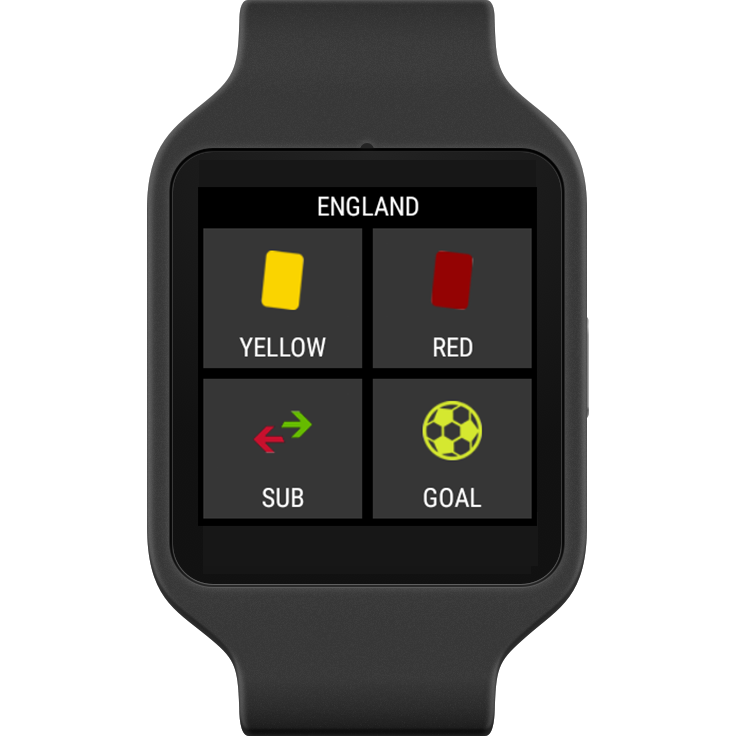 REFSIX helps referees record match incidents during games and track their physical performance. Now available on Apple Watch and Android WearOS watches. Upgrade to REFSIX PRO to measure a variety of data points during your match to give you greater insight into your performance after matches. 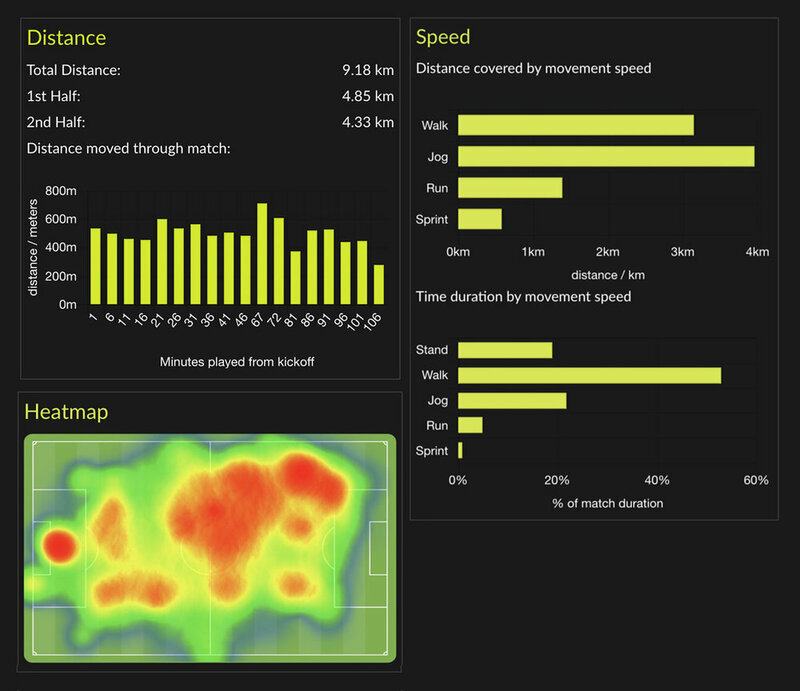 Currently we show you data about the distance you cover, a heatmap to show your positioning and detailed information about your speed during the game. Available on Android and iOS for watches that have GPS. The REFSIX mobile app tracks you throughout your career. 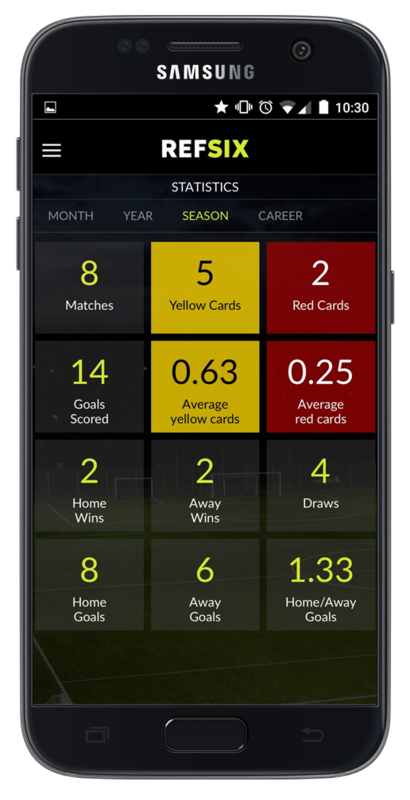 We log all of your results and show you useful information from your season, including the number of games you've officiated, how many goals were scored and total and average red and yellow cards given. You can log fixtures and team sheets ahead of match day and then send them to your watch just before kick-off. After the game you can see a detailed match report containing all of the incidents on your phone. Select team colours for matches. Able to referee games with quarters. We've teamed up with Apple and PayL8r to offer you the opportunity to get an Apple Watch Series 3 and REFSIX PRO from as little as £25.43 a month for 12 months with £33.90 upfront. You could also opt for the latest Apple Watch Series 4 starting from £30.60 per month for 12 months and £91.80 upfront.